Phil had a special place in his heart for the Pebble Beach Concours d’Elegance, where he won three road races, achieved two Best in Show awards, and served as a Judge for nearly forty years. 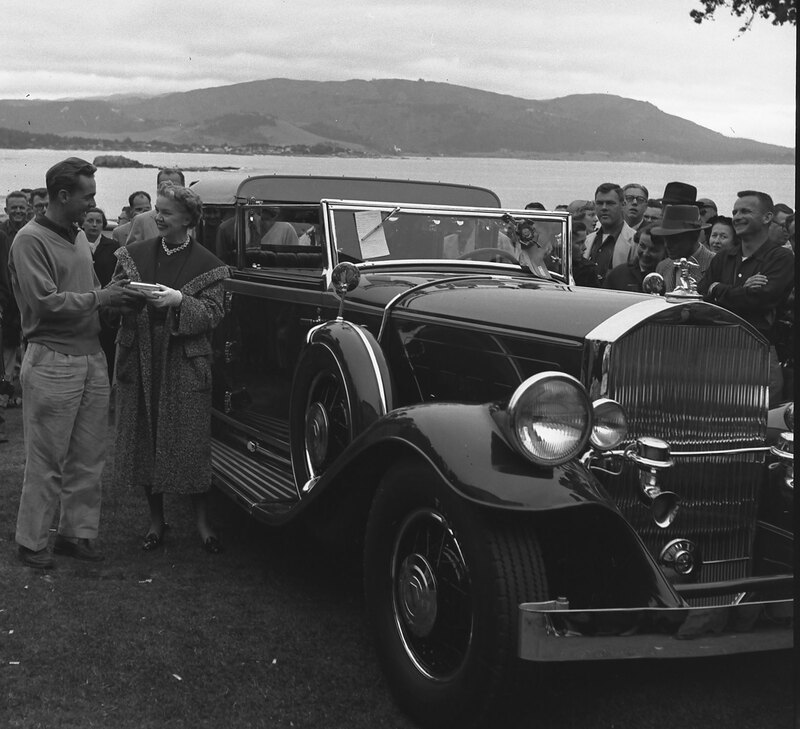 And the Pebble Beach Concours, in turn, has worked hard to establish several ongoing scholarships named in his honor. Formally known as the Pebble Beach Company Foundation Phil Hill Scholarships, these grants are intended to encourage the ongoing preservation of the automobile. This summer, at the 61st Pebble Beach Concours d’Elegance, the first three Phil Hill Scholarship recipients were introduced: Kalila “Frankie” Haddad of Kansas City, Missouri; Casey Maxon of Lawrence, Kansas; and Jared Coho of Bellwood, Pennsylvania. All three are students in the Automotive Restoration program at McPherson College in McPherson, Kansas. McPherson is the only four-year liberal arts institution in the United States to offer a full degree in auto restoration. The Pebble Beach Company Foundation has entered into a formal agreement to award about $20,000 annually to McPherson students. 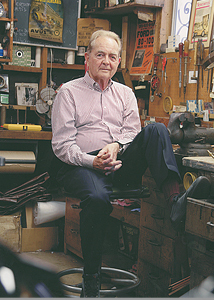 The Pebble Beach Concours has also announced that it is partnering with the Academy of Art University in San Francisco to award three Phil Hill Scholarships to students seeking degrees in the university’s School of Industrial Design, led by Tom Matano. These three scholarships are full, four-year scholarships, each of which is valued at approximately $100,000. The Academy of Art University is the largest art and design school in the nation, with over 17,000 students.